A website is a living, breathing piece of marketing. Don’t let it wither! You’ve spent hours and hours crafting and tweaking your website to perfection. This, however, is only half the battle. The next step is to make sure everything functions smoothly from day-to-day. Proper upkeep is crucial for a healthy and secure website. That being said, the task of website maintenance needs to have a prominent role in your big picture plans. Truth be told, maintaining a website requires more effort than most people think. 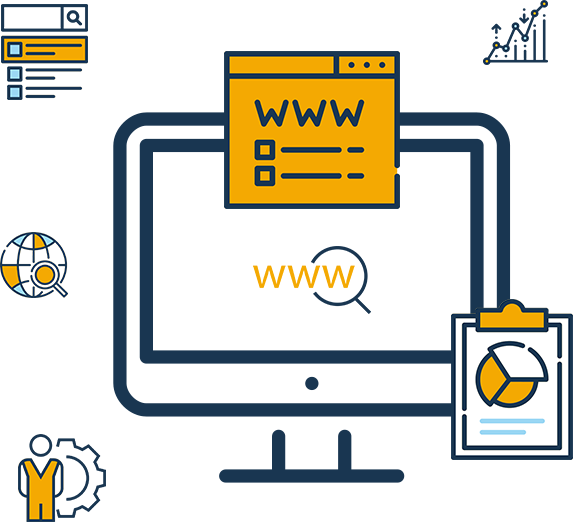 The process takes into consideration both front-end and back-end management, as well as keeping up with the website’s server. These tasks tend to get complicated when a website is chock-full of complex features and functionalities. Regardless of what you need, we are here to help every step of the way. At Ayokay, we offer a wide range of website maintenance services equipped to suit all of your business needs. Our in-house staff has an incredibly versatile set of skills that allow us to apply an array of expertise to your platform. Before we dive in, we will make sure that our strategy will not disrupt your typical business procedures in any way, shape, or form. We fully understand that website quality and security comes before anything else. To us, website maintenance is just as important as designing and developing the site itself – if not more important. We know that maintaining a website is an on-going process and requires frequent attention. We empathize that when a website is down for maintenance, even for a few hours, it can translate to drastic losses for both you and your customers. Our approach involves understanding your pain points to detect issues early on so you don’t miss a beat. 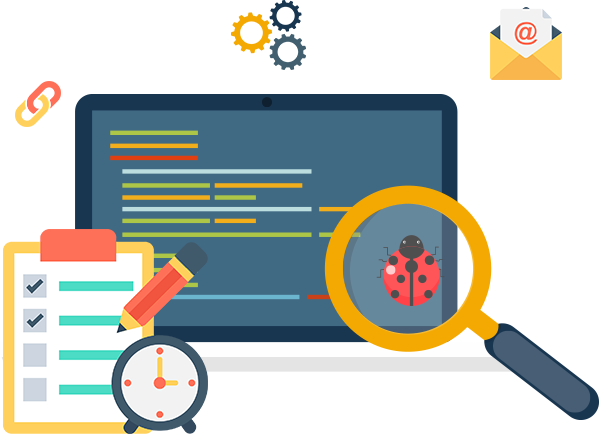 We give utmost importance to your projects and ensure that you don’t face any major glitches once your website is launched. Our support team consists of seasoned professionals who are passionate about providing the best services in the industry. Post launch, they will keep a hawk’s eye on your website to make sure it continuously operates without any hiccups. Conducting regular analyses to assess the overall state of your website. Identifying the blaring issues, all the way down to the tiniest inefficiencies. Offering application development and upgrades. Finding smart solutions to minimize downtown. Tracking goal conversions and optimization. Performing a complete health check to ensure online activities are in-sync with your business objectives. Monitoring your site analytics, security, and webmaster tools. Making sure all plugins and components are up-to-date. Performing regular back-ups of your site’s data. Constantly keeping you and your team in the loop throughout the entire process. Ultimately, our job is to make website maintenance less of a burden and educate you on the finer details of keeping everything running fluently. Send us your queries and learn what we can do for you! Stay Ahead of the Curve with Exceptional Website Maintenance!